Replace Your Worn-Out Shower in One Day! 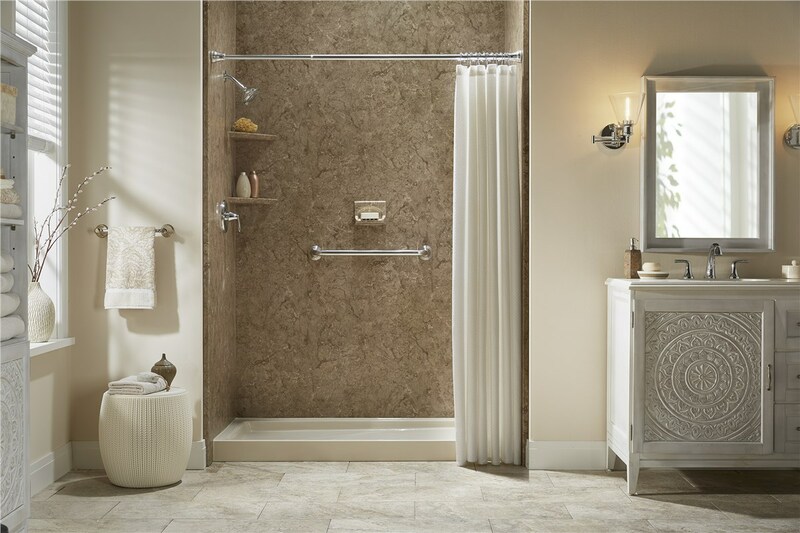 Forget about long, costly shower renovations; we can replace your outdated stall in no time. Your bathroom undergoes a lot of wear and tear on a daily basis. Don’t waste any more time on repairing your shower. Tiger Bath Solutions can offer you the shower replacements you have been dreaming of. Our streamlined process makes shower remodel Chicago simple and stress-free, so that you can get back to daily life in no time. We offer a vast range of shower replacement options to ensure that your shower is customized to fit your needs and style. 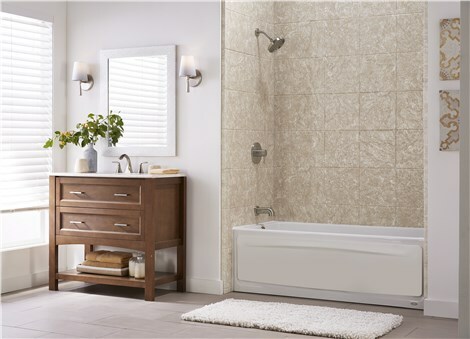 Our professional shower replacement Chicago is executed with maximum efficiency to allow you and your family to begin using your bathroom in no time. Your new shower will be durable and virtually maintenance-free, perfect for any family on the go. Our easy to clean design is made of long lasting materials that ensure staining, chipping and cracking are a thing of the past. When you are looking to update the look of your bathroom at an affordable price point, our custom shower replacement is the service for you. Our shower replacements are also great when you are looking to sell your home. This quick and easy transformation will provide you with a great return on investment and help your entire home to further look and feel well-maintained. What are you waiting for? 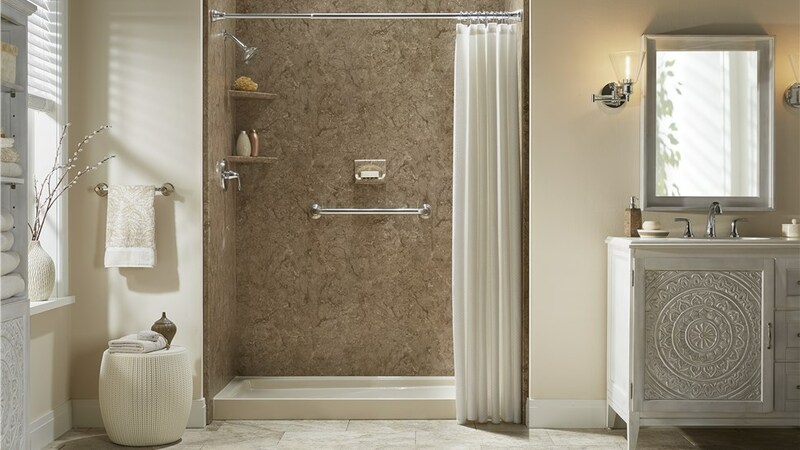 Get started on your shower replacement Chicago today! Call us or fill out our online form to plan your in-home estimate with Tiger Bath Solutions.